A blog is one of the greatest marketing tools available to people who run e-commerce sites. 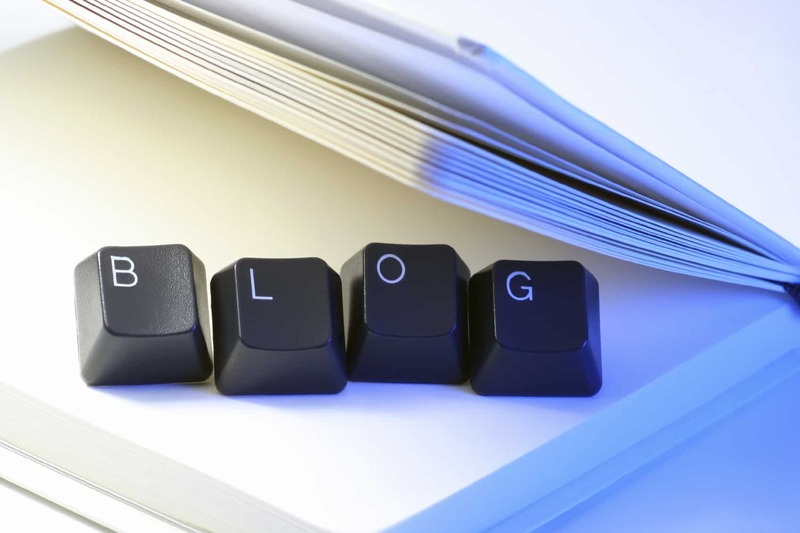 Blogs are a great way to share content and also to interact with your customers and readers. 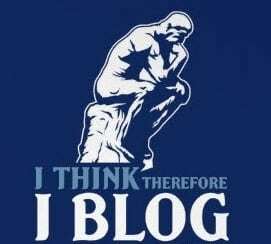 However, not all blogs are created the same way. If you want people to read your blog, it needs to have the ingredients to succeed. Here’s what you need. People usually read blogs because they want to find something useful. Engaging and relevant content is what keeps them coming back. For example, if you have a site that sells wellness products your blog should focus on proving content that people want to read. They do not only want to find information on your site they also want to learn new things that can benefit them if they use your product. The same is true if you have a site that sells electronics, fashion or cosmetics. Always post relevant and engaging content. It’s the 21 century now so make sure that your blog looks contemporary. Nobody will want to stay in a page that looks like it was created during the late 1990’s. Aside from relevant content, make sure that your blog is visually appealing to people. Don’t be afraid to show your product in action. Your blog is the perfect place to show the world how your products work. You can do this by posting images or videos. It is also best to encourage other people to send in their photos or videos wearing or using your products. This type of interaction will be appreciated by your users and guests. It also gives them a good idea of how something looks like or works. Always remember that a blog is not a novel. It should be short, snappy and to the point. People visit blogs to get information. Also remember that there are many other blogs out there competing with each other. If you like to ramble for paragraphs without imparting valuable content, people will go elsewhere. It’s hard to deny the power of social media. It can be hard to imagine that Twitter and Facebook were unknown 8 years ago but the influence of social media is very apparent in our daily lives. 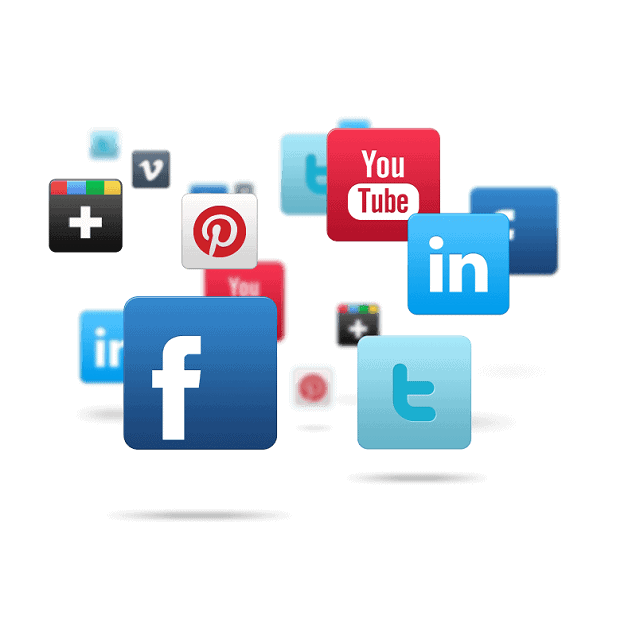 Therefore, sharing your blog on social media sites is very important. Include share buttons for Facebook, Twitter, LinkedIn and other sites on your blog. The internet is a wonderful place for e-commerce and it can be hard to stand out from the crowd. A great blog that compliments your website is a great way to shine and interact with your audience while providing the perfect platform to showcase your products. What other ingredients does a blog need? How did you make your blog more accessible to your target audience? Tell us by leaving your comments below.